The Rebel Sweetheart. : A Weekend with the Kids in Lovely Bath. Fancy a break from the norm? A weekend away to just chill out and have fun with your family? Everyone needs a good old mini-break every once in a while, so why not try out the popular, historic city of Bath for a weekend of great entertainment and culture? Why not? There’s so much to love about this city of history and culture. One of the main attractions in Bath is, wait for it, the Roman Bathhouses, but the city also boasts a wider mass of gorgeous architecture, a fabulous array of listed buildings, and it’s even been named by Unesco as a World Heritage Site. 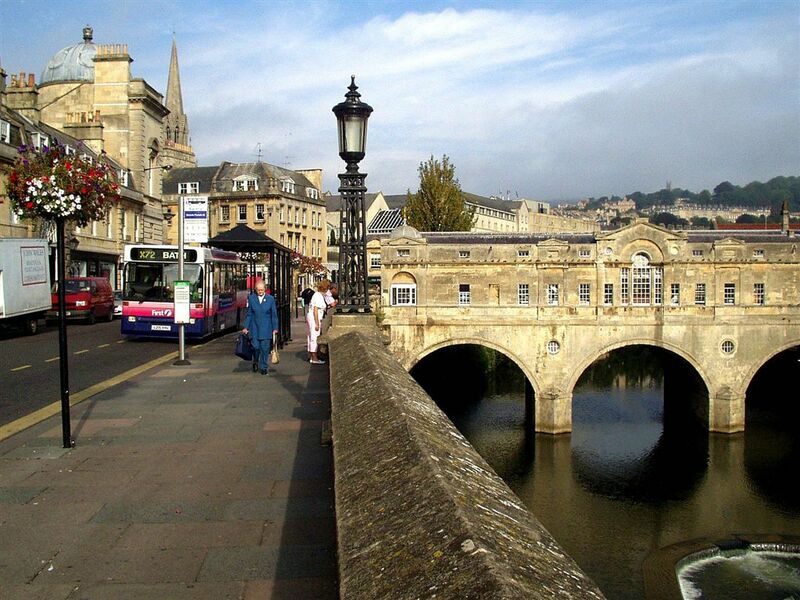 Bath is a great mini-break destination for families. If you want to get a flavour of the city quickly, jump on one of the frequent hop-on hop-off tour buses that zip around the main attractions of the city. Kids love sitting up-top the open top bus, although it’s perhaps best if you’ve got half decent weather and not the traditional British downpour. If you want to delve deeper into the history of Bath and want to visit the Roman Baths and Museum, you don’t have to worry about what to do with the kids, because the museum now has a “Meet the Romans” audioguide tour available. Bath City Farm is a wonderful place for families to visit. You’re free to roam around the farm with the animals whenever you like, and there is no charge to visit, although the farm, being a charitable organisation, greatly appreciates any donation you can make. Where are the Best Restaurants in Bath? Bath has such a huge range of fabulous places to eat, you’ll be spoilt for choice. The vast number of options available in and around the city means you’ll be guaranteed to find somewhere that will suit everyone, but it’s always wise to investigate family-friendly options online and book in advance online. Check out Bath Restaurants to see what the city has to offer. A great, family-friendly restaurant in Bath is ASK Italian. This restaurant has a relaxed and friendly atmosphere, and a massive selection of fine Italian cuisine, so it’s easy to find something to suit the whole family. ASK Italian welcomes children, and provides colouring and activities sheets to keep the little ones amused. 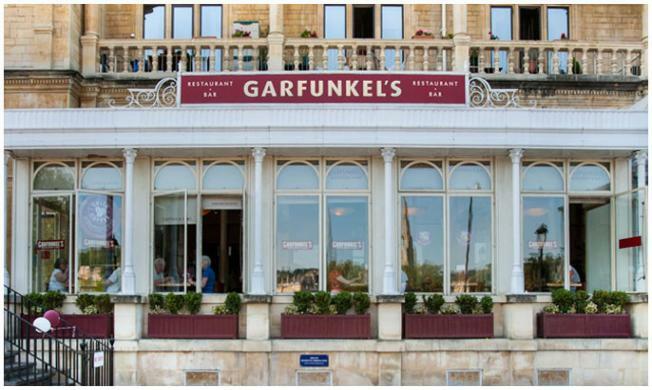 Garfunkel’s is another popular choice for families, and offers anything and everything from classic British favourites to international dishes. It’s best to book this one in advance to avoid disappointment. You’re spoilt for choice in Bath. Because it’s one of the UK’s most popular cities, it can offer something for everyone’s budget. YHA Bath is a gorgeous, Italian-style mansion set in beautiful gardens, and is only 10 minutes’ walk from Bath city centre, making it the ideal location for your trip. Wentworth House is very similar, and although it’s a 15 minute walk from the city centre, it offers a heated outdoor pool and hot tub, so it’s the perfect place to unwind after the hustle and bustle of the city. I've been hearing so many things about Bath in Rome and it's good to read more about it here. The idea about bath you provided here is very nice.jus like it. I've been to Bath and love it there! Hope you had the best time. Did you eat any chocolate??? I've always wanted to go to Bath! Now, I want to be there even more after reading your post! Thanks! Oh my, what a picturesque place! Hope I get to visit someday. Wow it sounds wonderful! I would love to visit the museum and the farm, though it would hardly be a "weekend hop" for me. I did not know there was really a place called Bath in Rome! :) It will take longer than a weekend to enjoy and immerse in a city like this, esp, in Europe! A weekend will not be enough to explore a city like this, esp. in Europe. sounds fabulous... I would love to visit --it sounds so wonderful; I think I'd want more than a weekend. I will loved to be here. Greeat place.